About automotive foam packaging - kristoFOAM Industries Inc. : kristoFOAM Industries Inc. 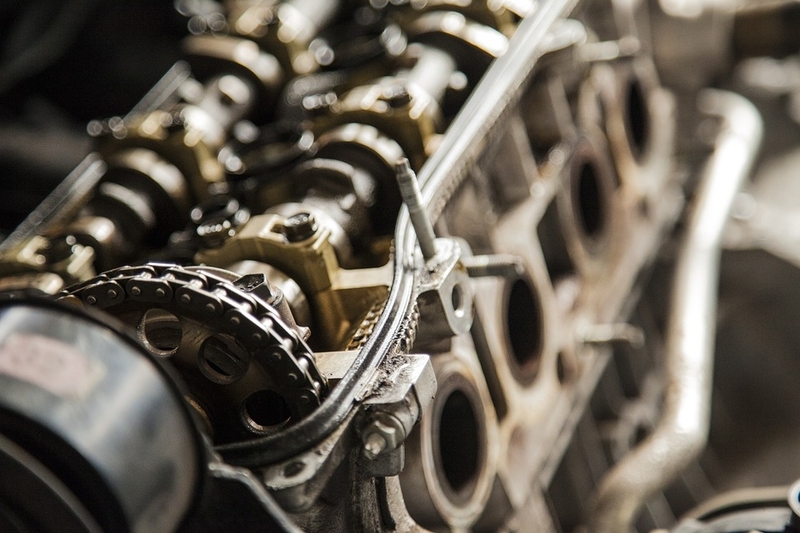 The handling of automotive spares is complex, and some parts require careful handling during storage and transportation. This is because of the intricate nature of some parts, especially the interior and engine components. These determine the quality of your ride, give the car a new look or even improve on the efficiency of the automotive system. The letter means zero compromise on having the right packaging of the spares during shipment and storage. As noted, no specific standard on what effective care in handling the parts is, but the use of specialty automotive foam packaging materials is recommended. These are special foam products designed specifically to provide cushion to auto spares during storage and transportation. While not all foam products can suitably cushion auto spares in the post-production processes, the use of the best-in-class products assure you of excellent results. Depending on the complexity of the part being packaged, expert manipulation of the shape, color, density and foam strength is required. A combination of these features make the art great with the need for high quality control remaining a top priority, especially if the automotive foam packaging is to be used on intricate parts. With the parts being delicate, proper handling including vibration, shock and static protection is required. Matured over the years, Kristo Foam Industries is a leader in manufacturing and distribution of high quality automotive foam packaging. We pride in having a team of engineers and quality control experts with an eye for details. Their expertise spans over thirty years; making us the leading single-sourced foam manipulation agency in North America. Our automotive and upholstery department knows what is best for the safety of your spares. We also have a full range of anti-shock, vibration cover and anti-static embedded foam products that can be custom made to suit your needs.